Tom continues to be active in many professional organizations that support teachers and student learning. He is a fellow of the Teacher Leadership Academy of Massachusetts and active member of the Massachusetts Science Education Leadership Association and the Massachusetts Association of Science Teachers. His biography has appeared in many Who’s Who in Science and Engineering? editions. During his teaching career as an earth science teacher, Tom has been awarded fourteen major distinctions. Among these awards, he was granted the Pathfinder Award by the Massachusetts Governor’s Education Technology Advisory Council (1991), inducted into the Massachusetts Science Educator Hall of Fame (1992), was designated the Outstanding Earth Science Teacher in New England by the National Association of Geoscience Teachers (1993), was awarded the Tandy Technology Scholar with his picture appearing in Time, Forbes, and Fortune magazines (1996), was chosen as a Presidential Awardee for Excellence in Mathematics and Science Teaching (1999) which included a week of events in Washington, DC, cumulating with an invitation from President Clinton to visit the White House, and given the distinction of three Distinguished Alumni Awards from the University of Massachusetts at Lowell (2000), Boston University (2002), and Lesley University (2005). In 2006 the Massachusetts Association of Science Teachers awarded Tom its Science Educator of the Year Award. In 2007 the Massachusetts Science Educator Leadership Association awarded Tom their Outstanding Science Educator Award. In 2016 the National Association of Geoscience Teachers awarded Tom the NAGT Outstanding Adjunct Faculty Award. He has been an advocate for science education reform by serving on the committee that wrote the Massachusetts high school earth science standards and by serving on the MCAS Grade 8 science advisory committee. He is on the committee that assists in the writing of the Massachusetts Teacher Education License exam (MTEL). 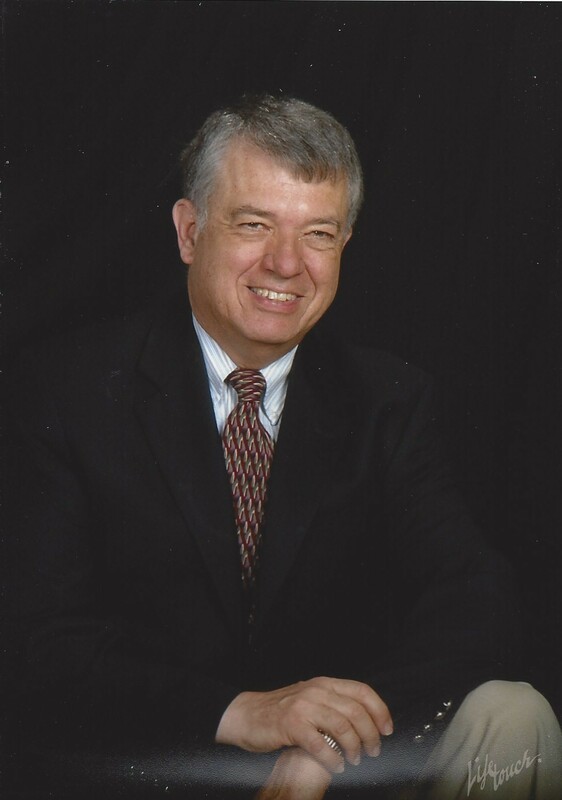 The Massachusetts Commissioner of Education and the Board of Education appointed Tom in 2008 to a three year term on the Mathematics Science Advisory Council. He has helped at a regional meeting with revisions on the NAEP, the nation’s report card. He is a consultant for NASA in evaluating science teacher lessons and products. In all his teaching and presentations, Tom takes pride in representing the geographic/geoscience field to his students and audiences for the betterment of Planet Earth. Tom did his undergraduate studies in Canada at Mount Carmel College, Niagara Falls, Ontario. (1968). In 1972 he graduated from Boston University with a Master’s degree in physical geography and in 1977 from UMass/Lowell with a Master’s in secondary educational administration. He earned a Certificate of Advanced Graduate Studies in computers in education in 1985 from Lesley University. Professor Thomas Vaughn is active in a number of professional experiences related to his teaching. Professor Thomas Vaughn has participated in professional activities associated with instruction in the earth sciences.